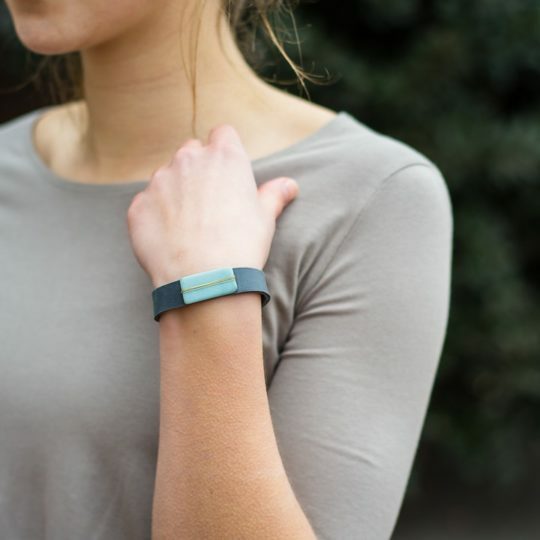 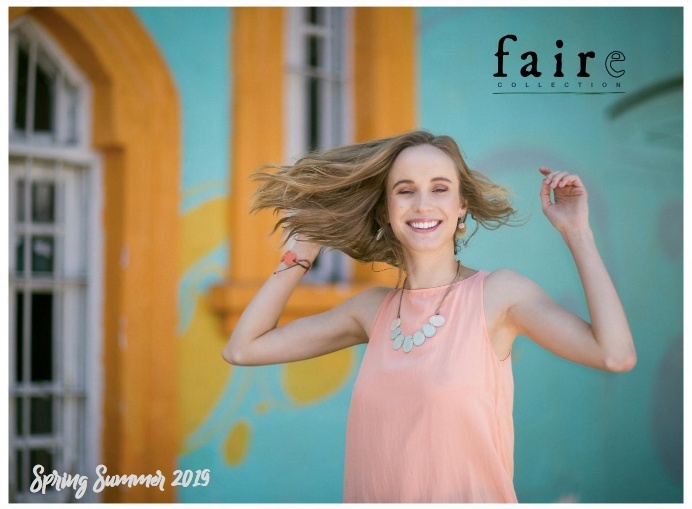 Spring/Summer 2019 is in stock and ready to ship! 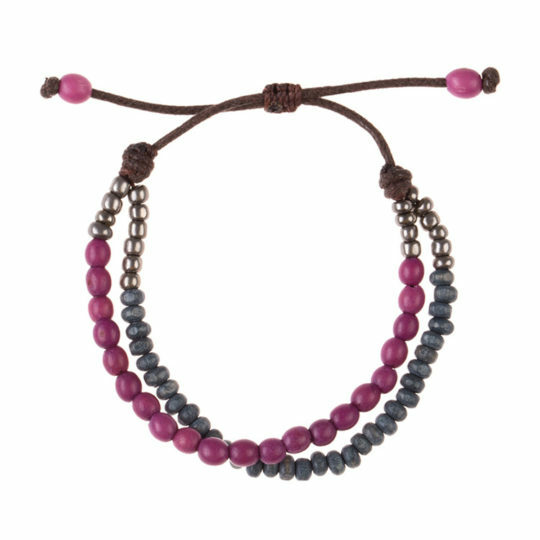 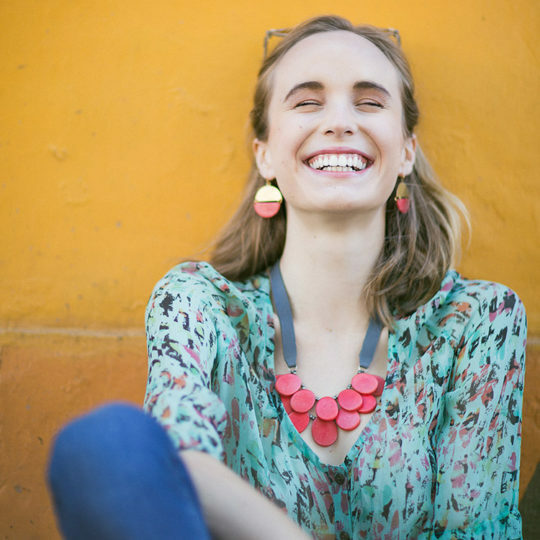 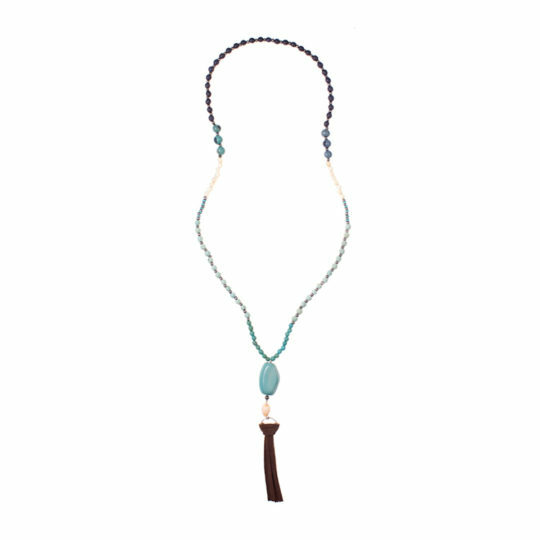 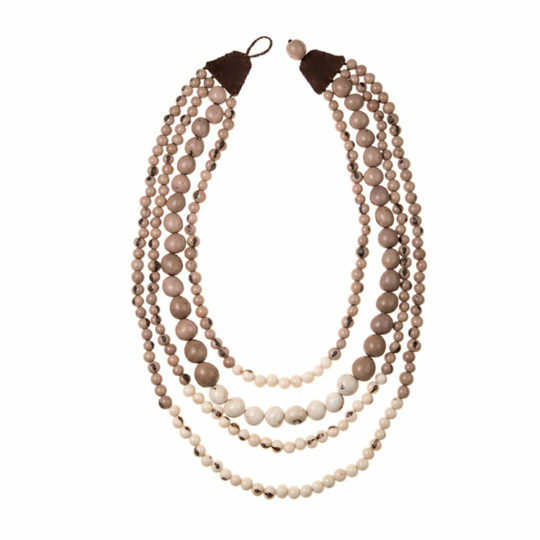 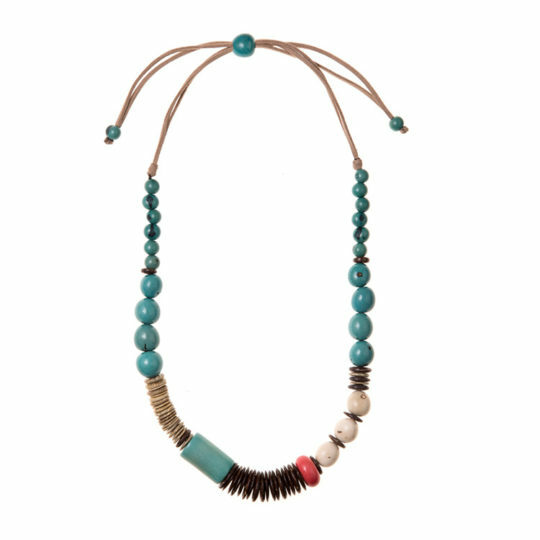 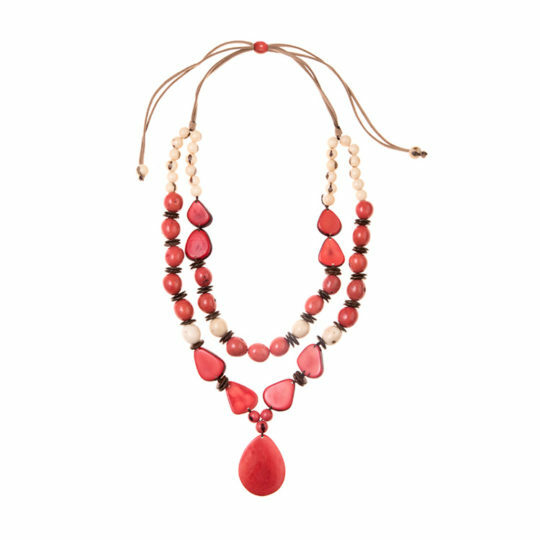 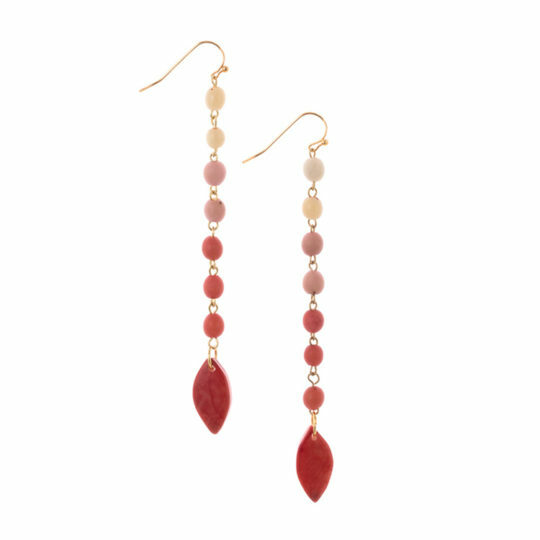 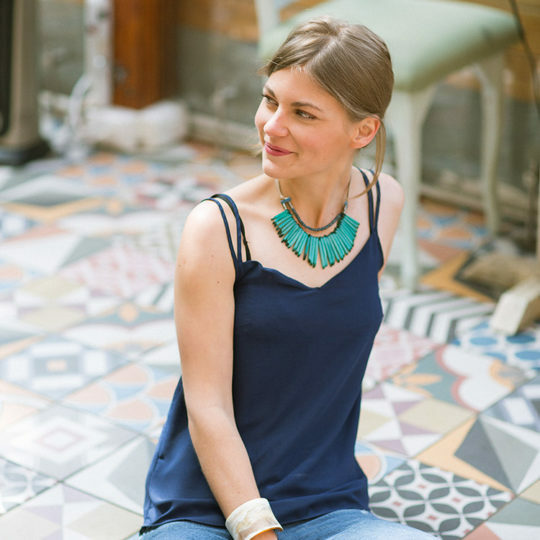 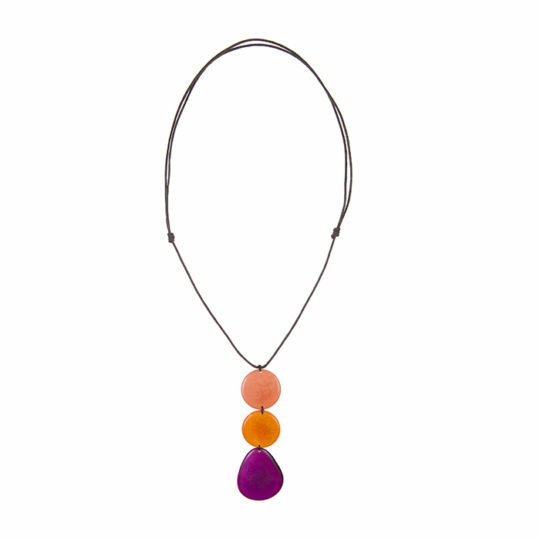 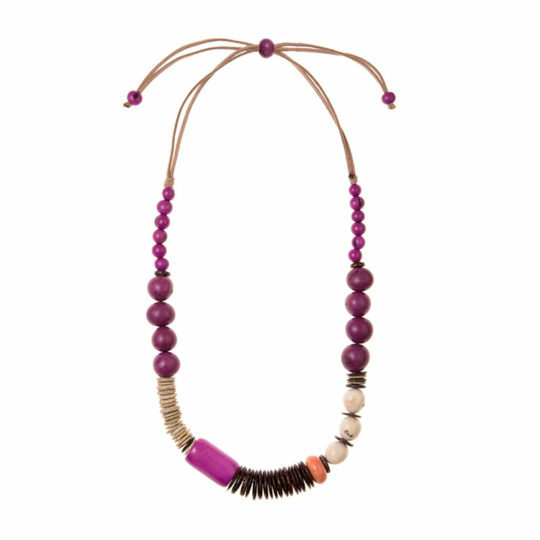 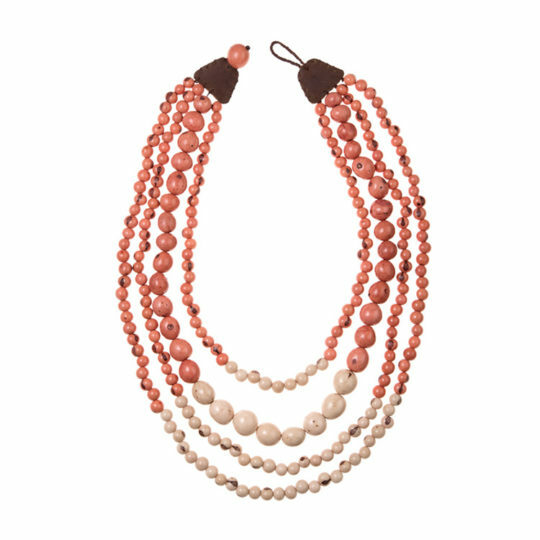 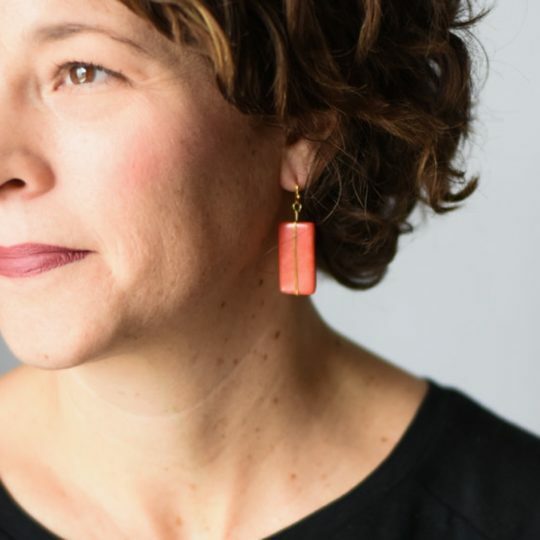 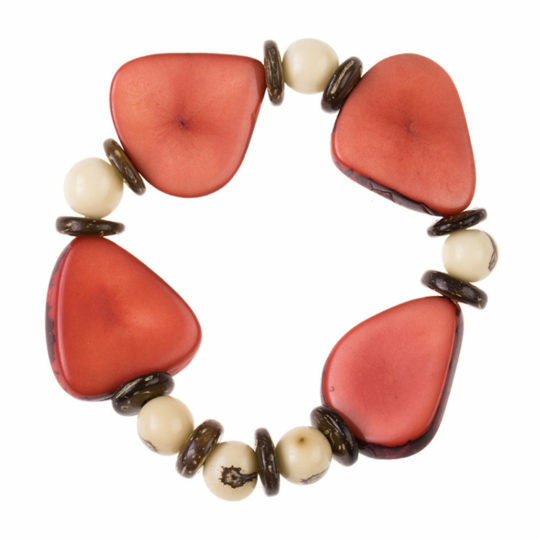 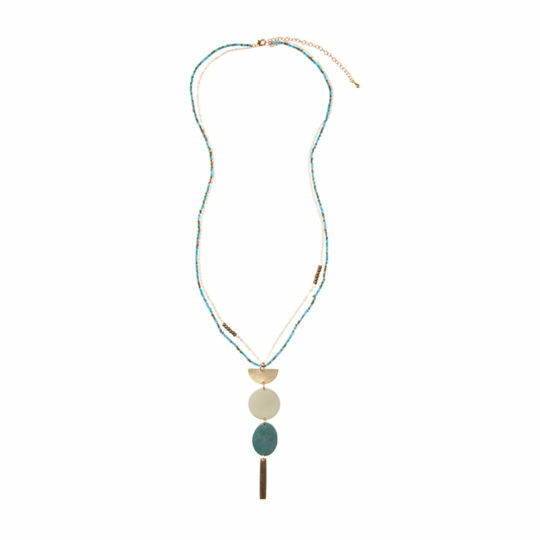 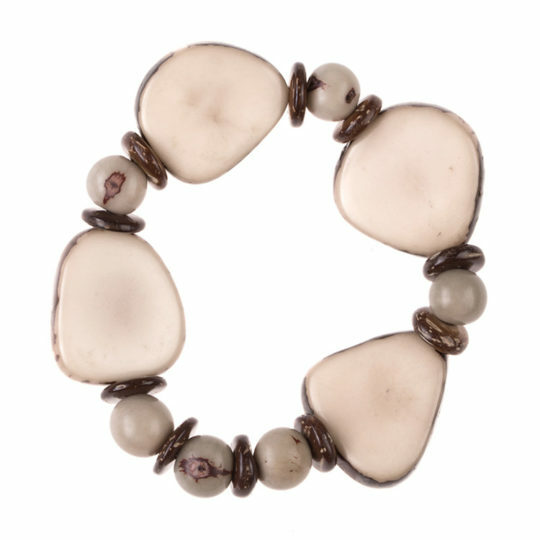 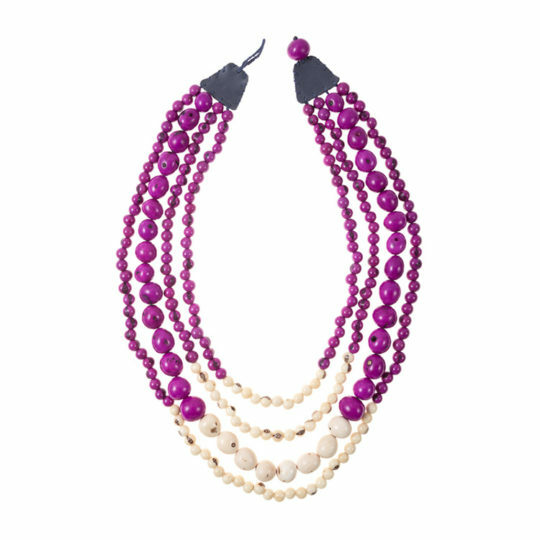 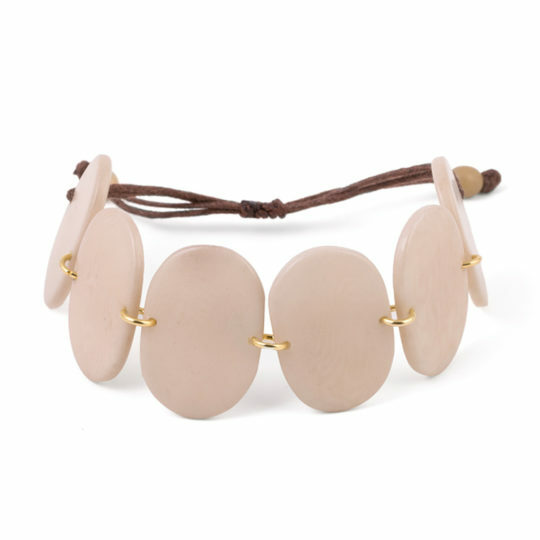 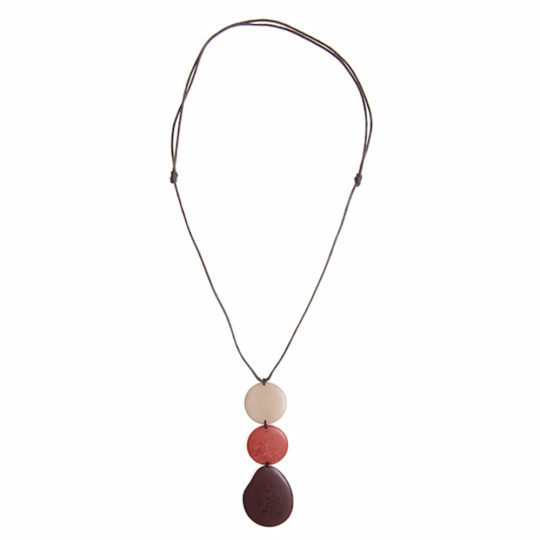 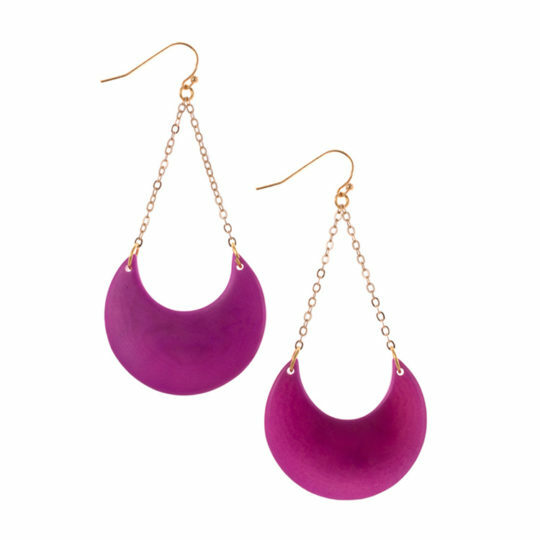 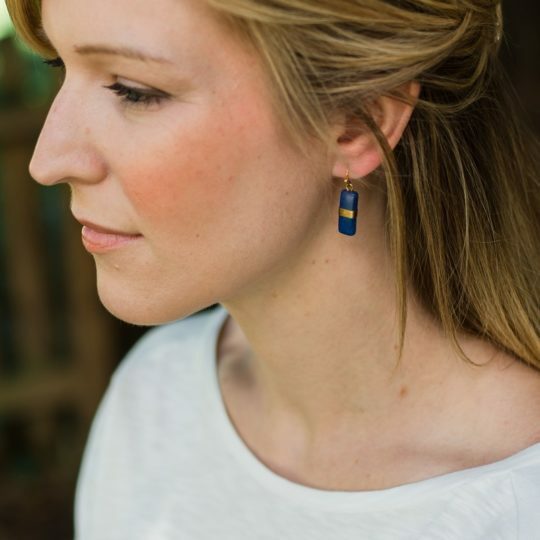 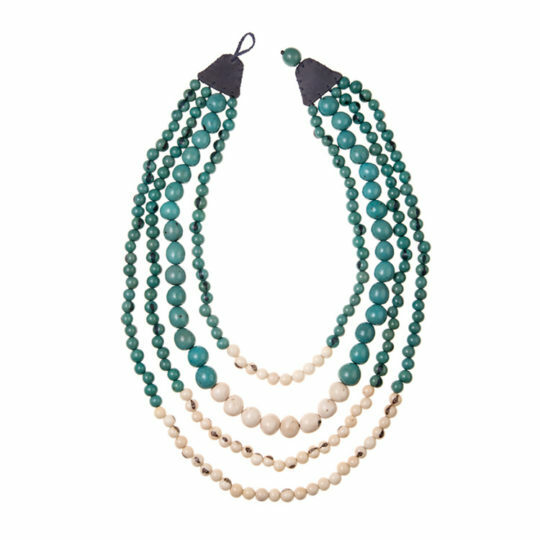 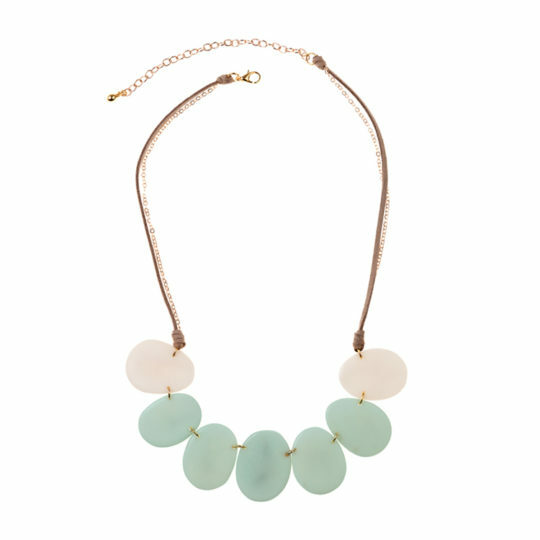 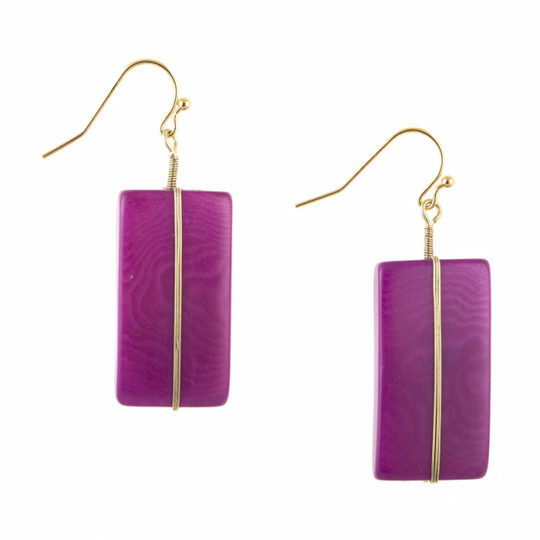 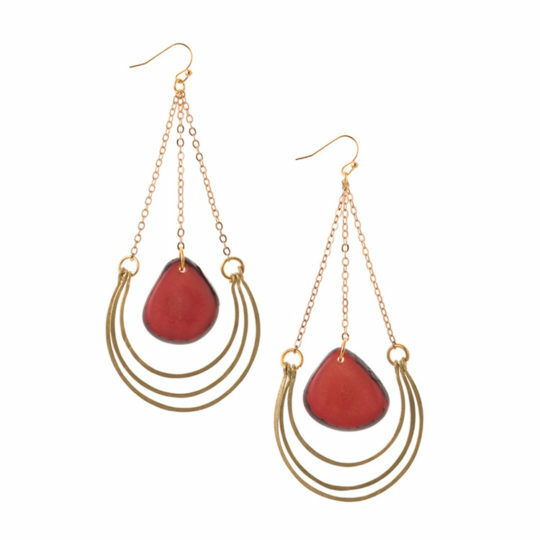 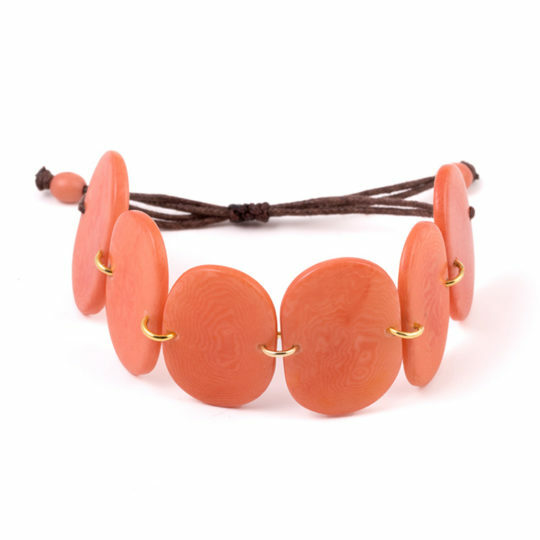 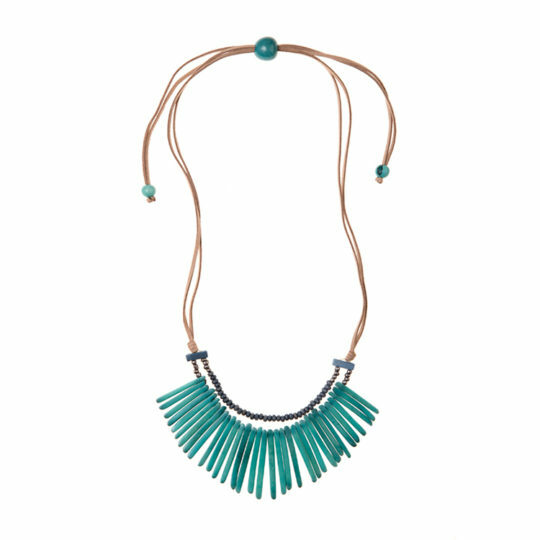 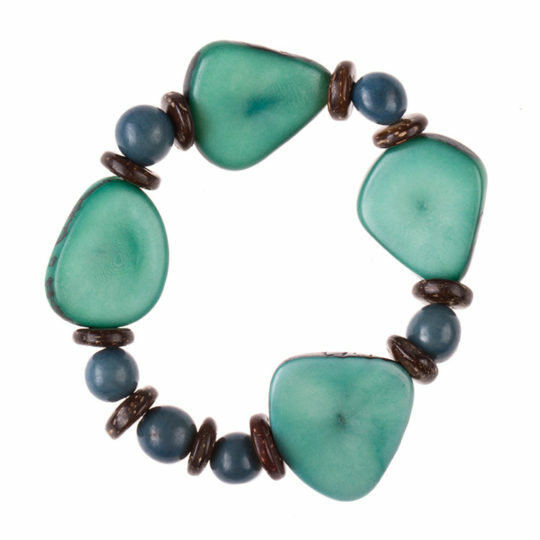 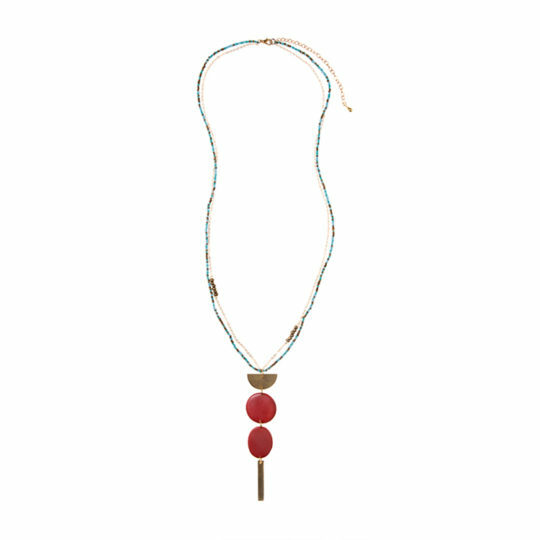 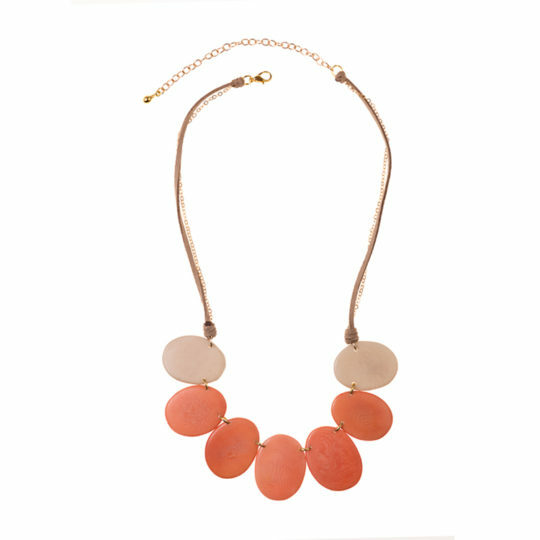 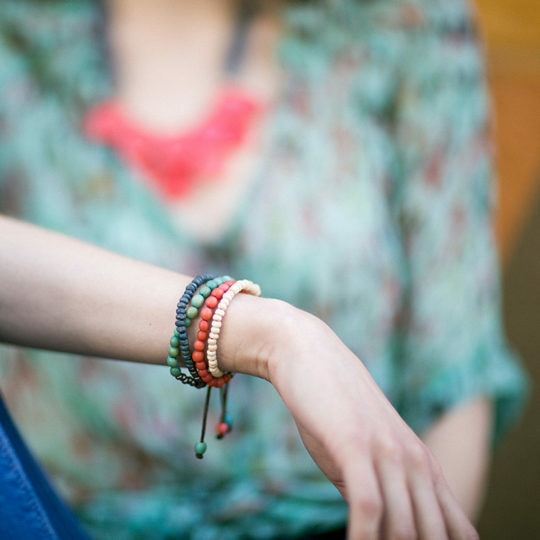 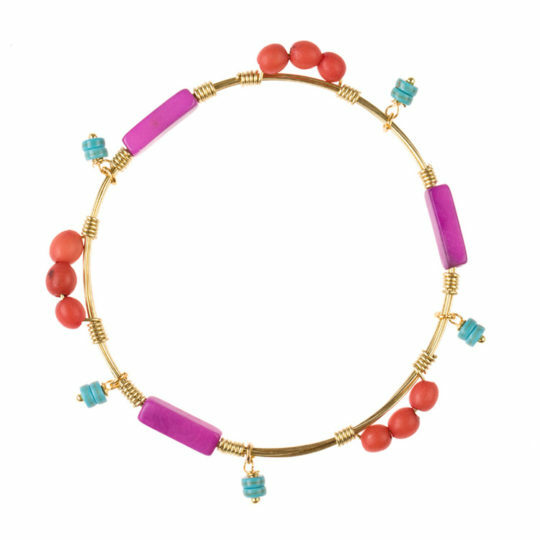 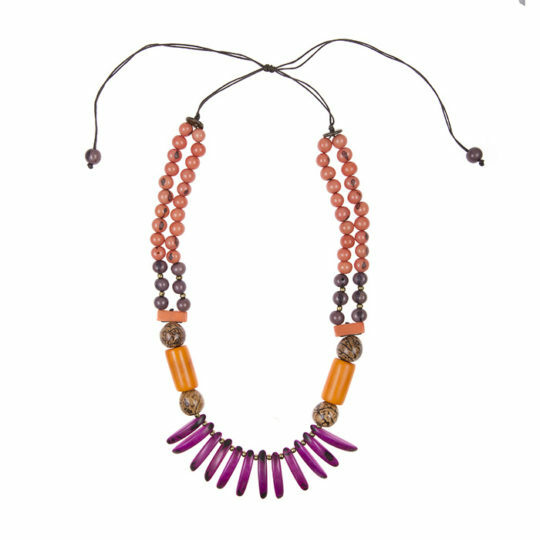 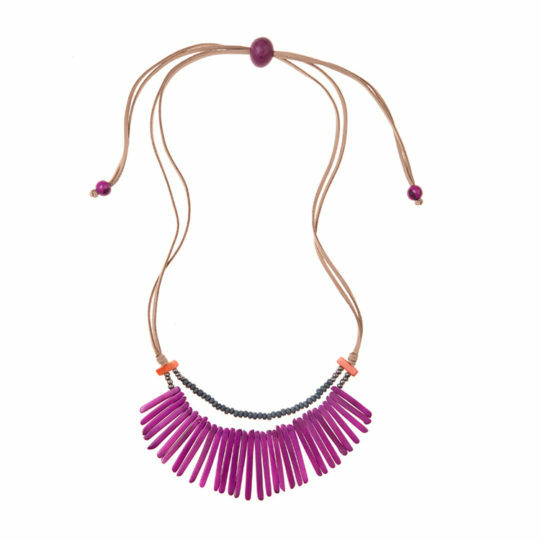 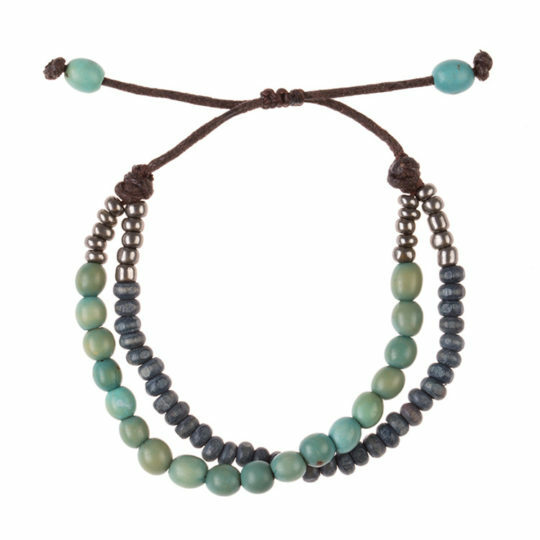 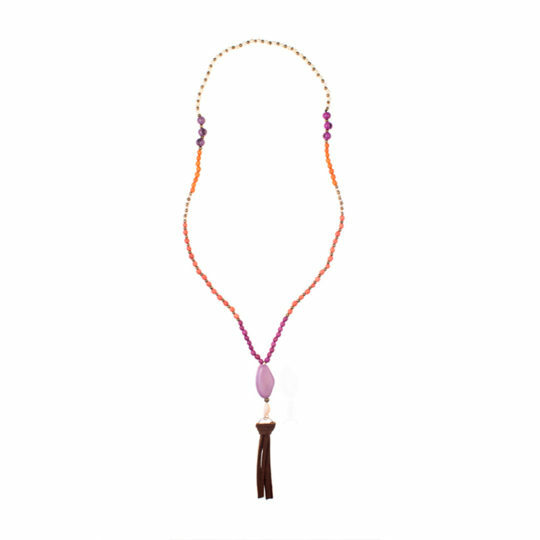 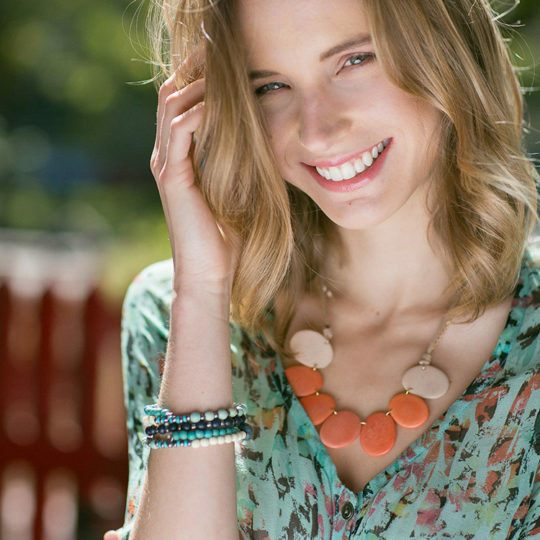 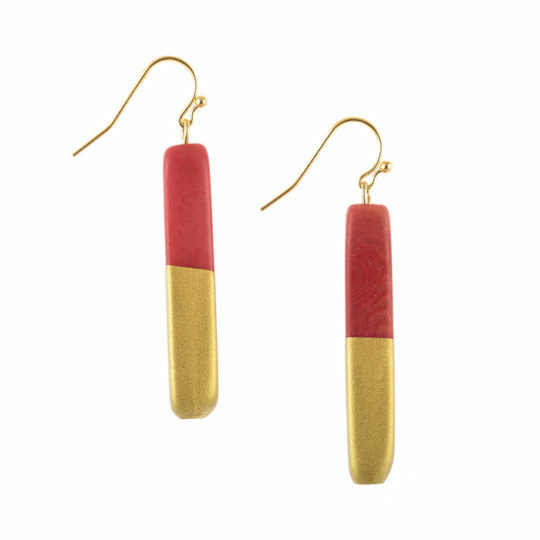 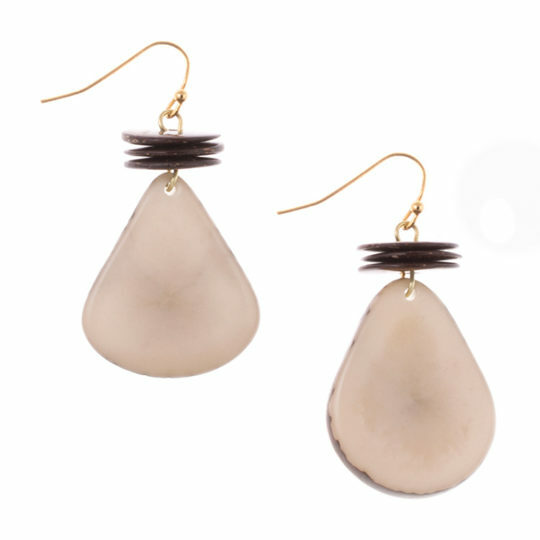 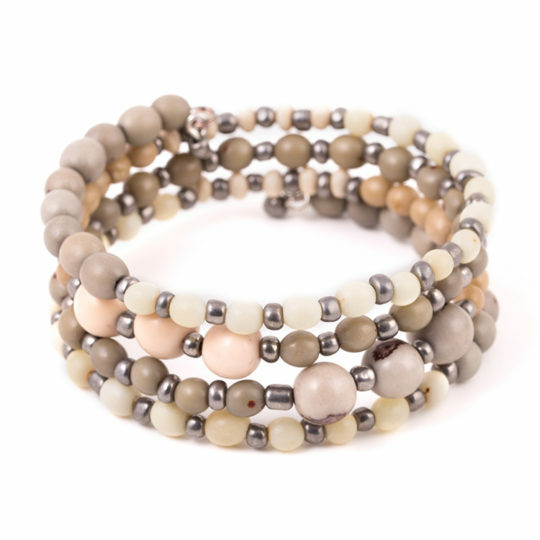 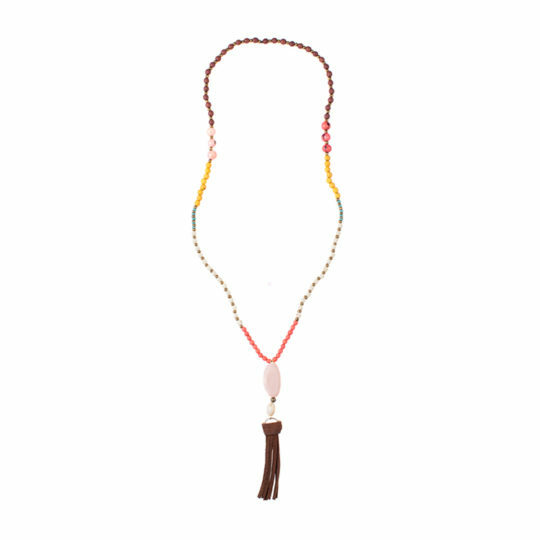 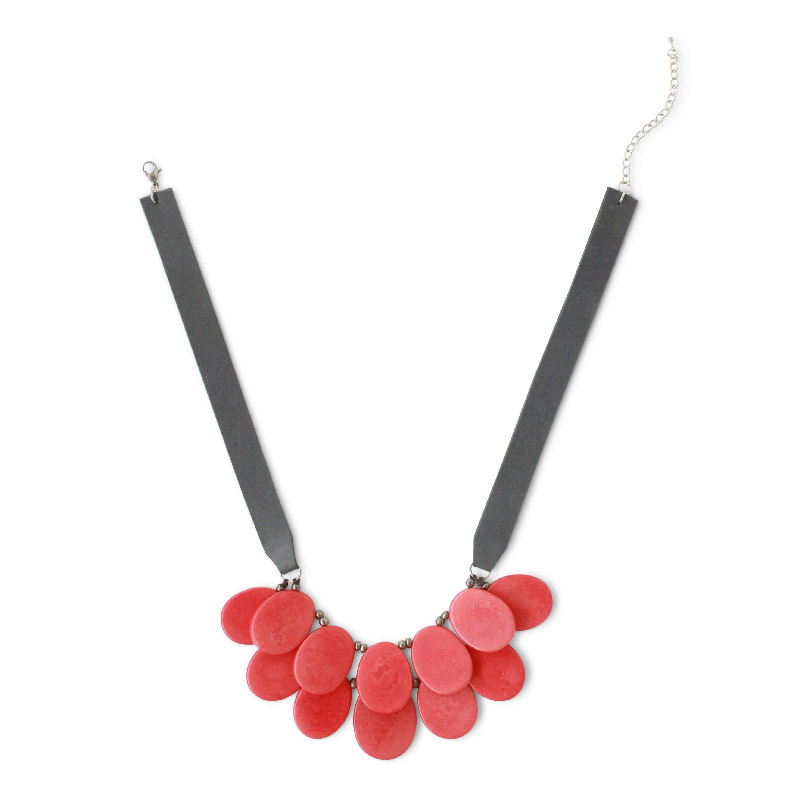 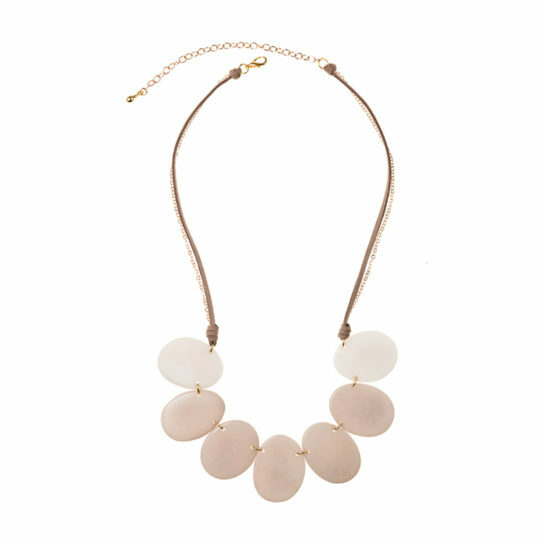 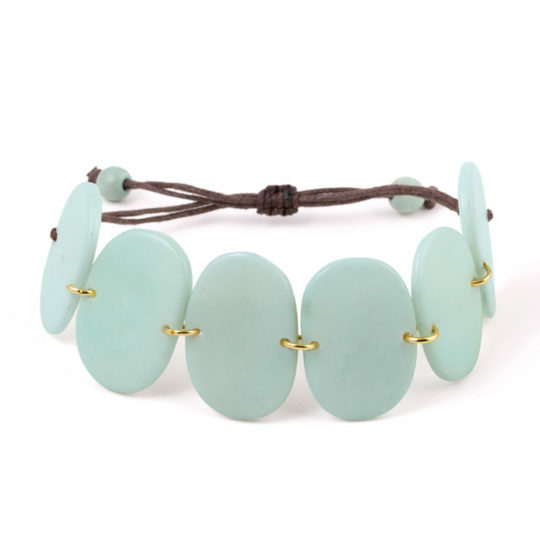 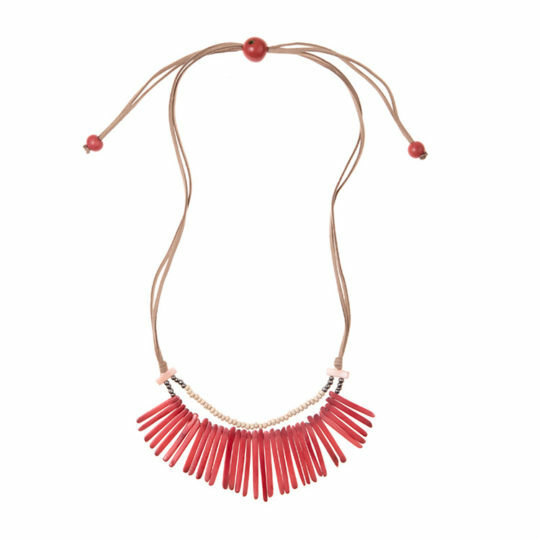 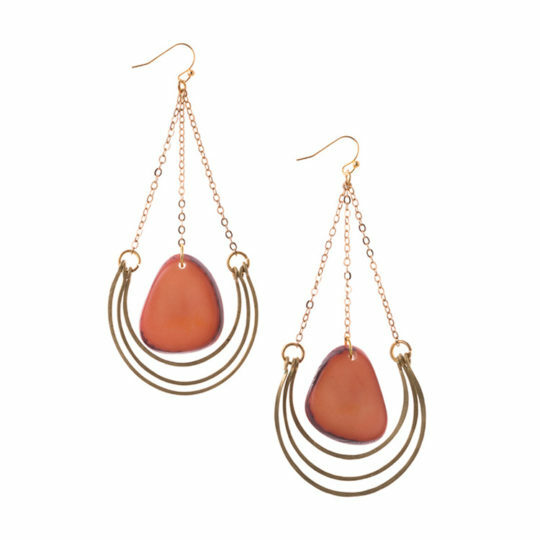 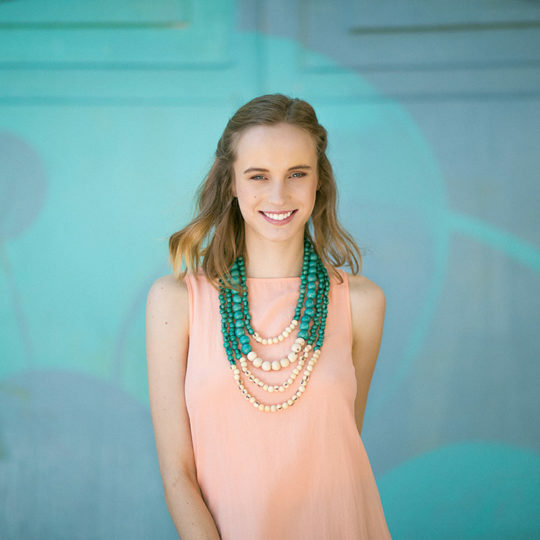 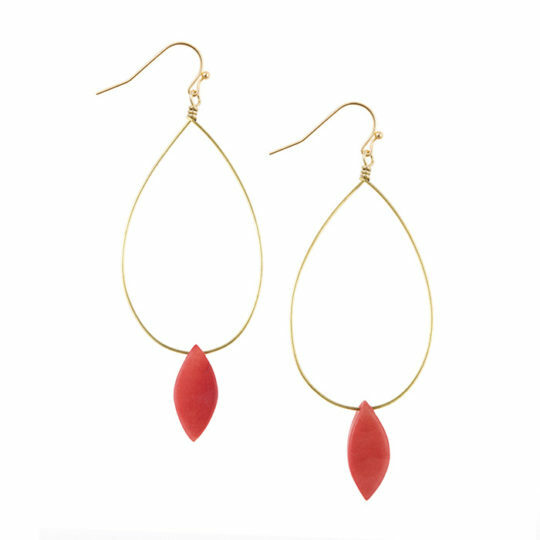 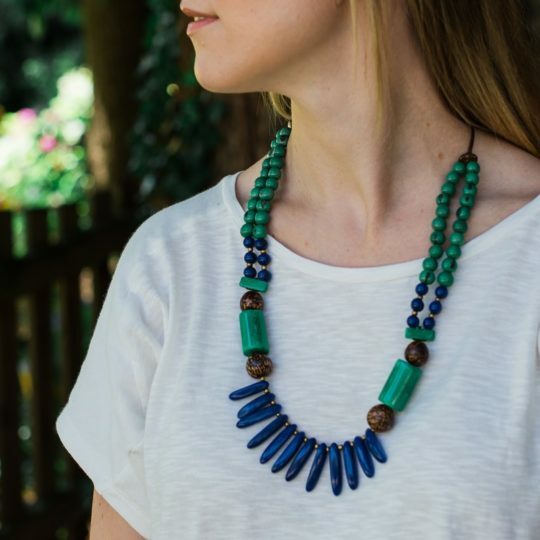 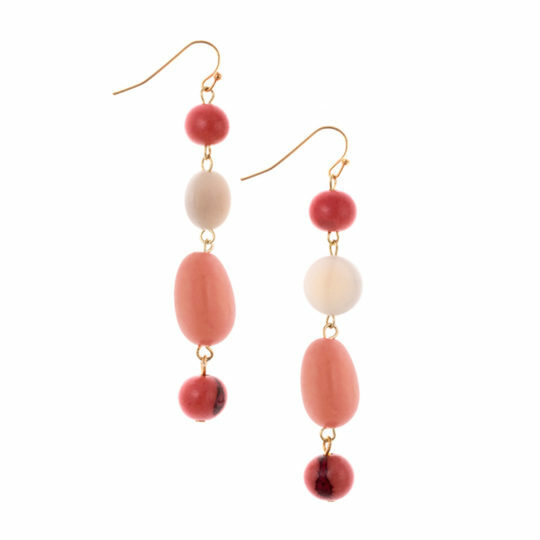 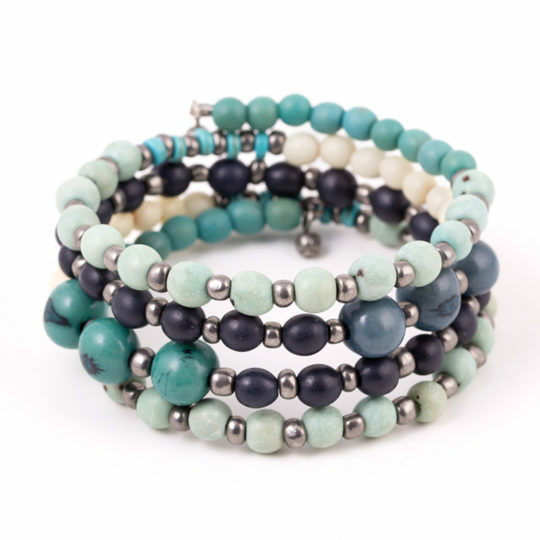 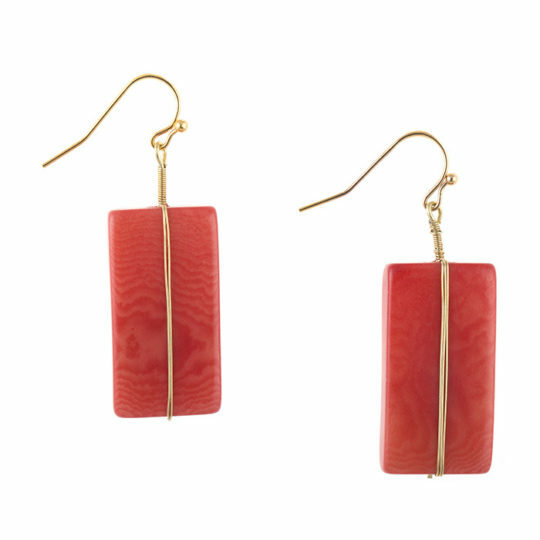 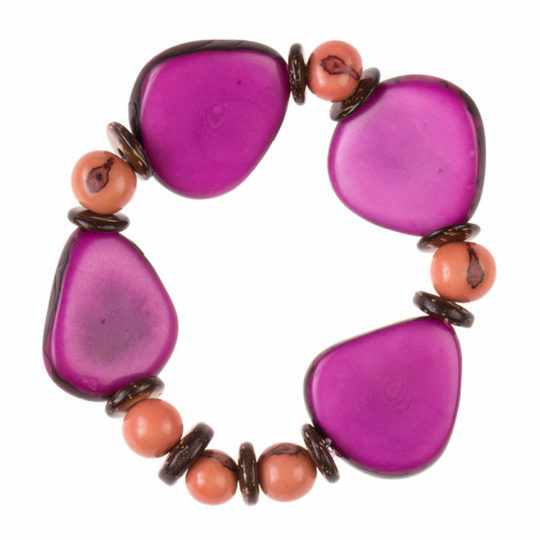 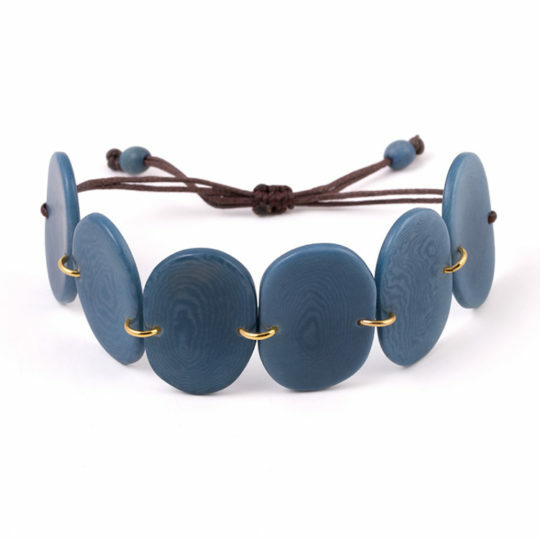 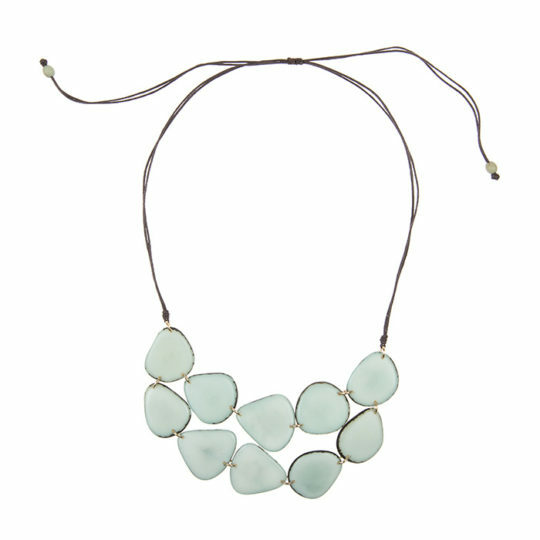 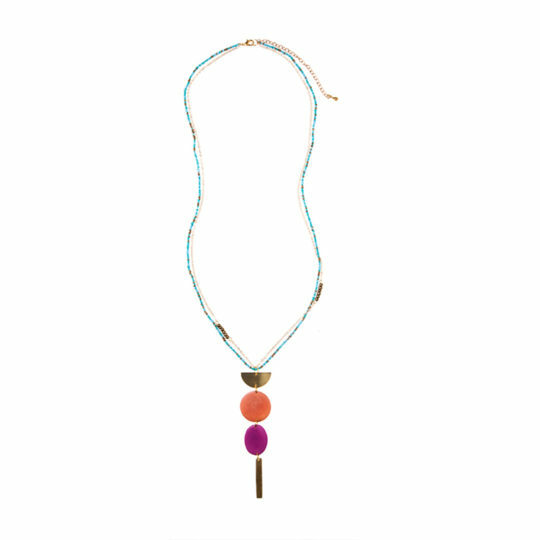 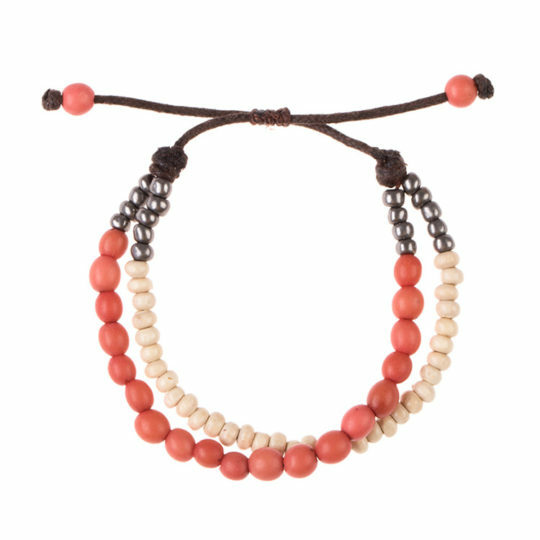 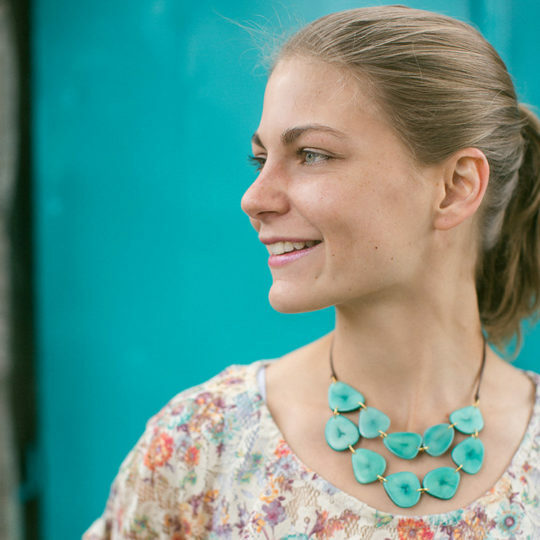 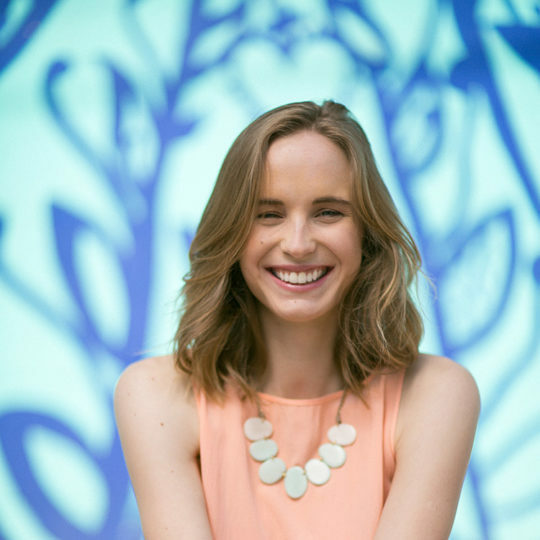 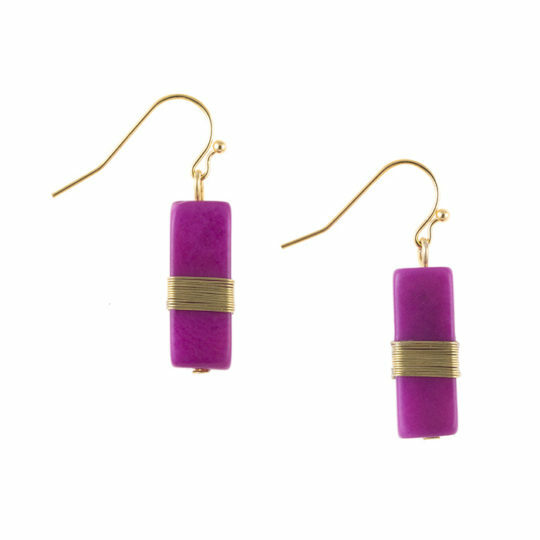 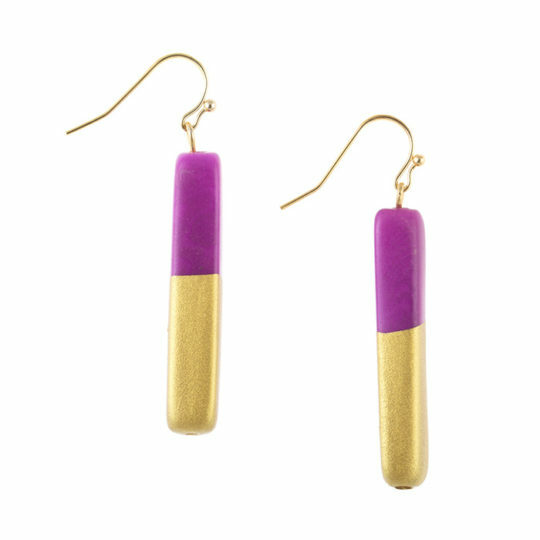 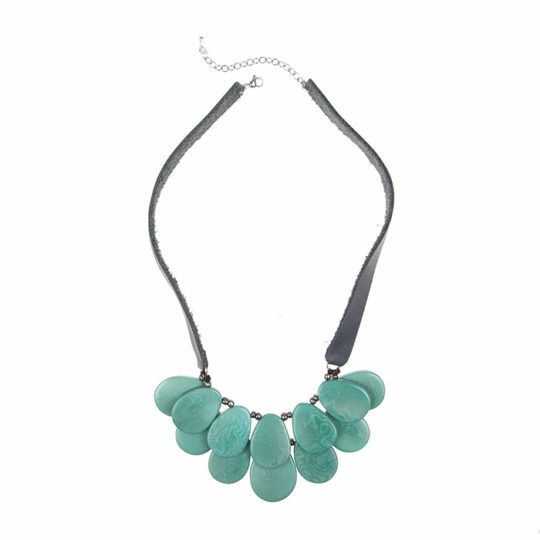 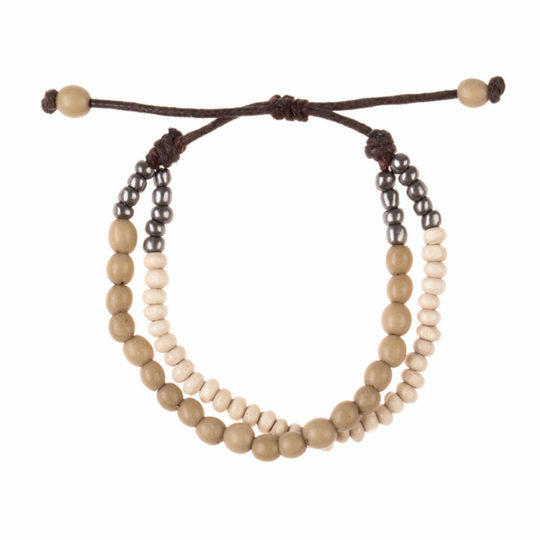 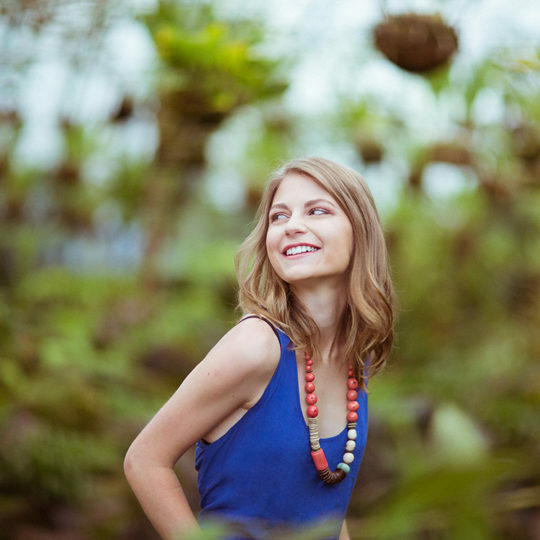 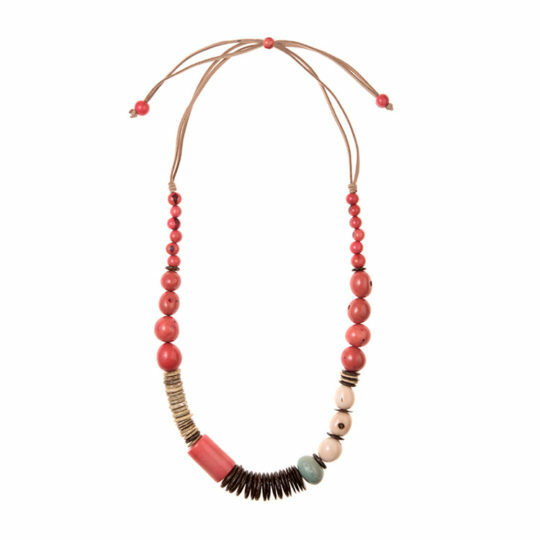 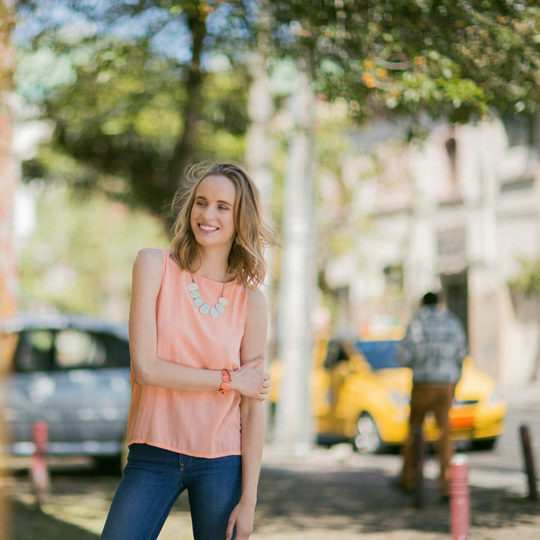 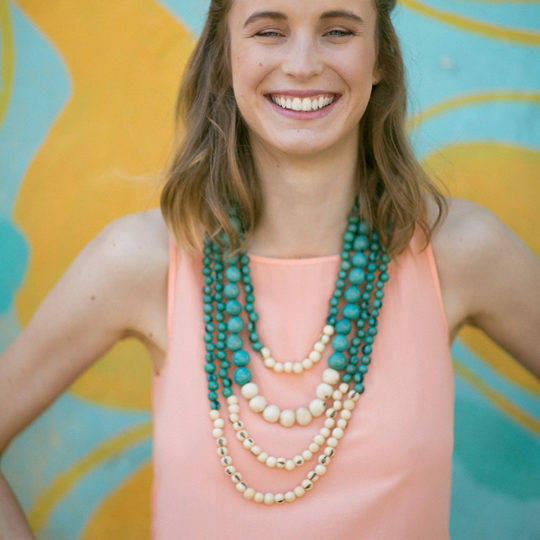 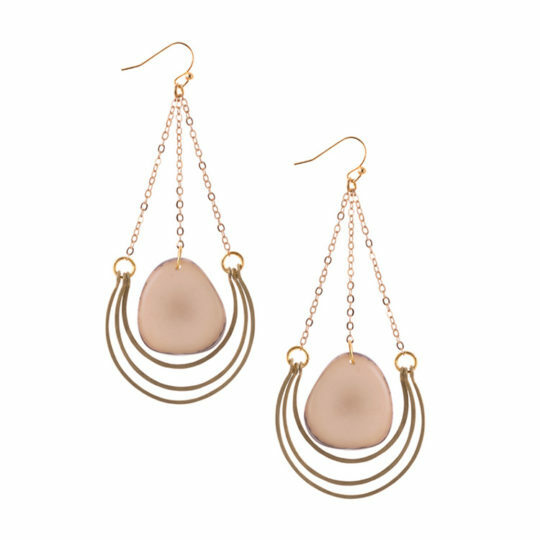 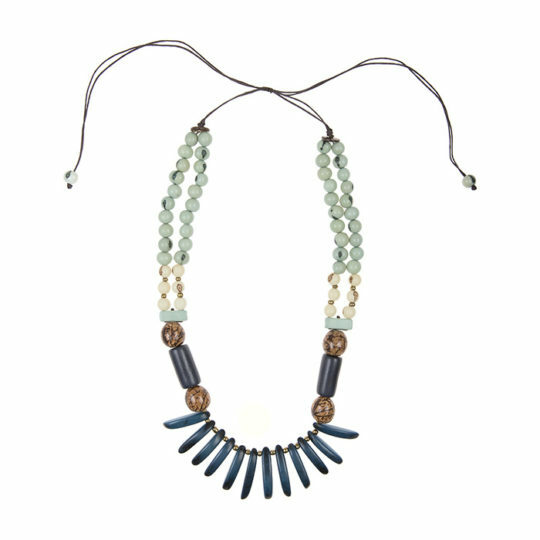 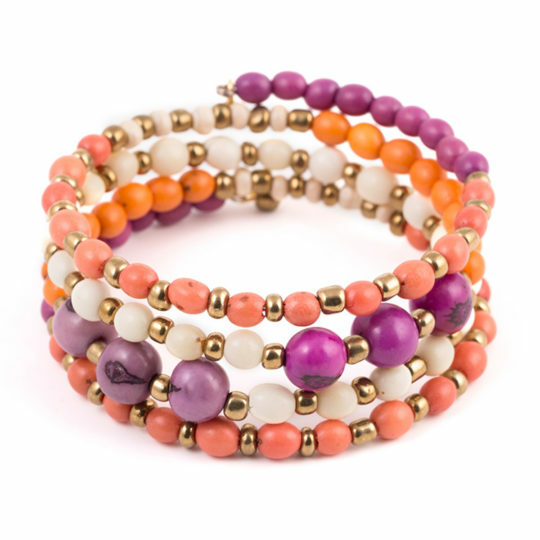 The Ecuador collection features smooth, sustainable tagua accented with coconut, acai seeds. 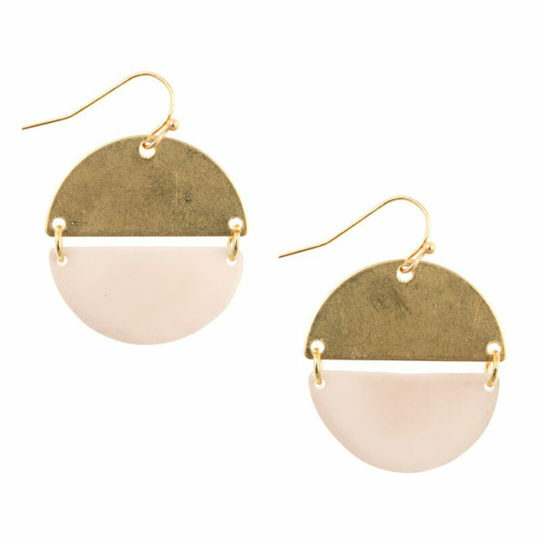 achiras, and thin layers of brass for a modern look. 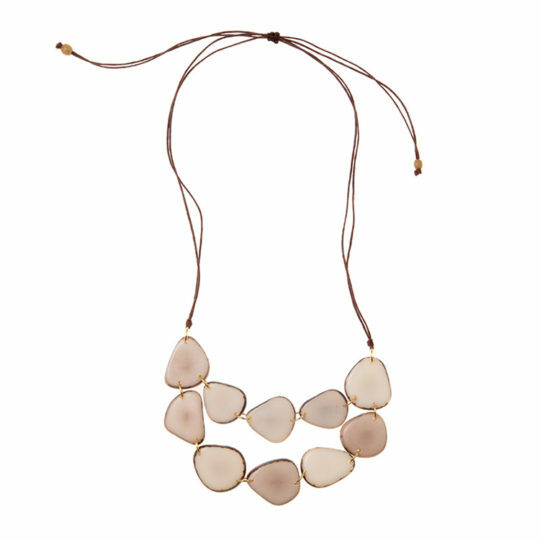 In our Vietnam collection, we present conversation starting pieces that have graceful movement and a story of adventure. 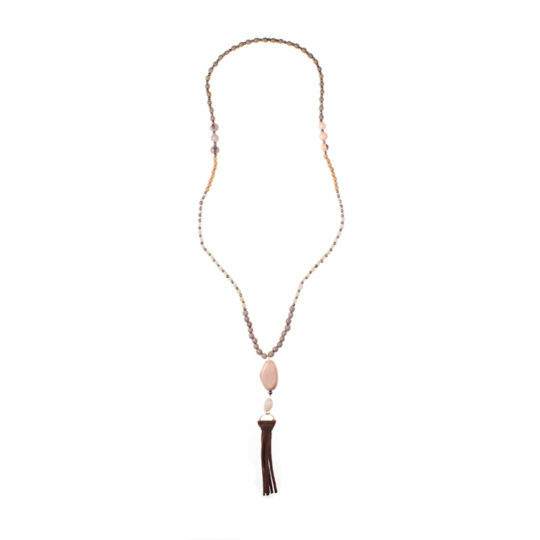 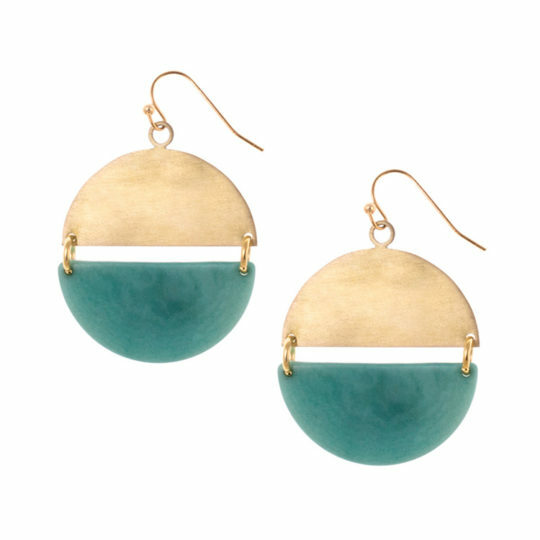 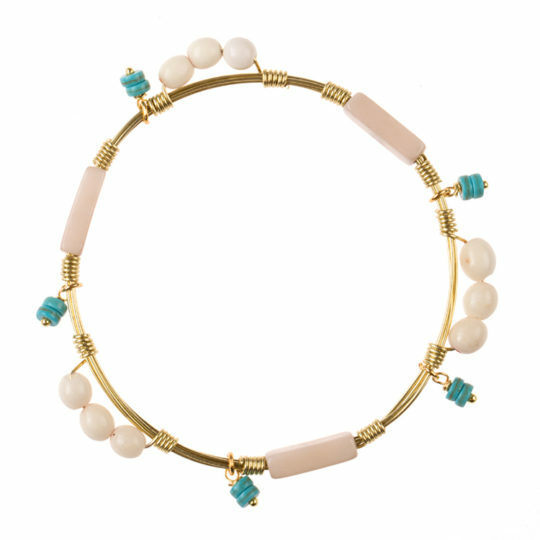 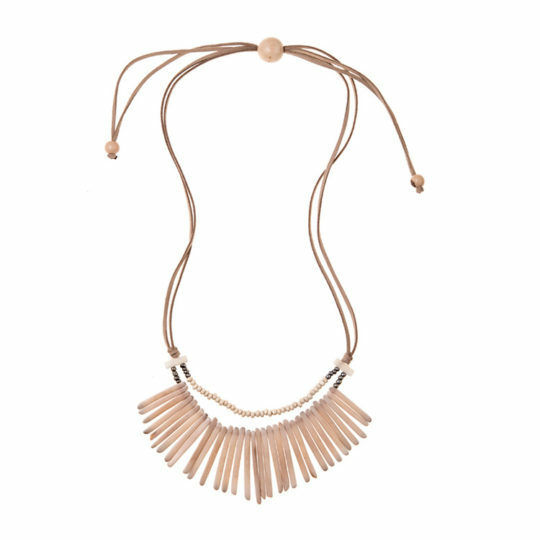 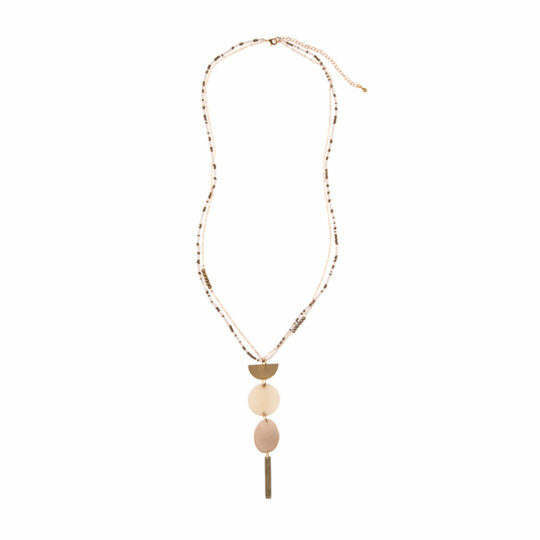 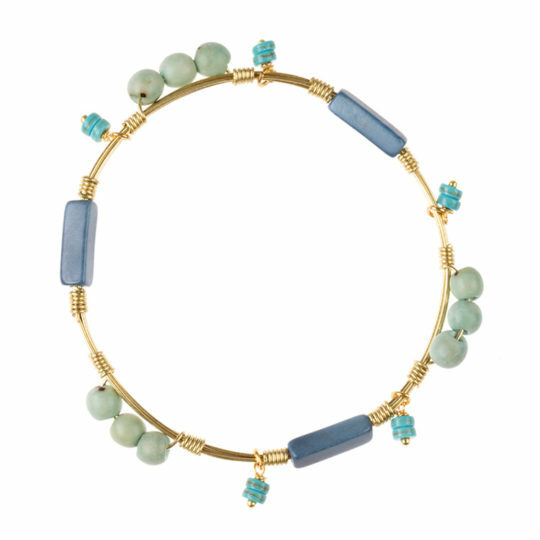 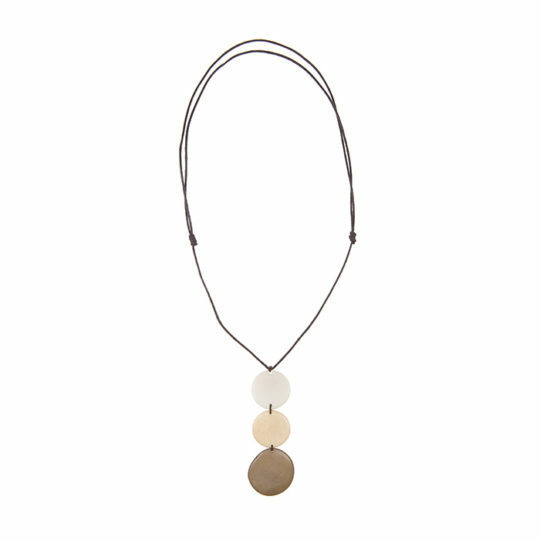 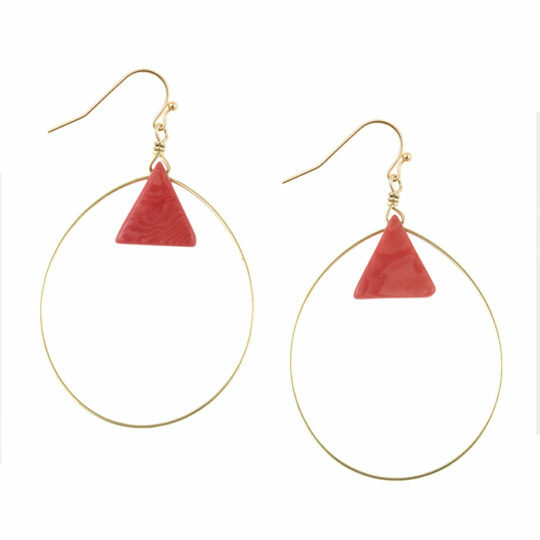 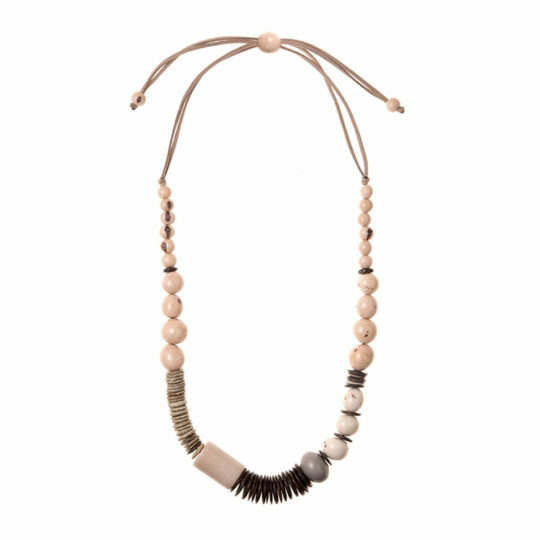 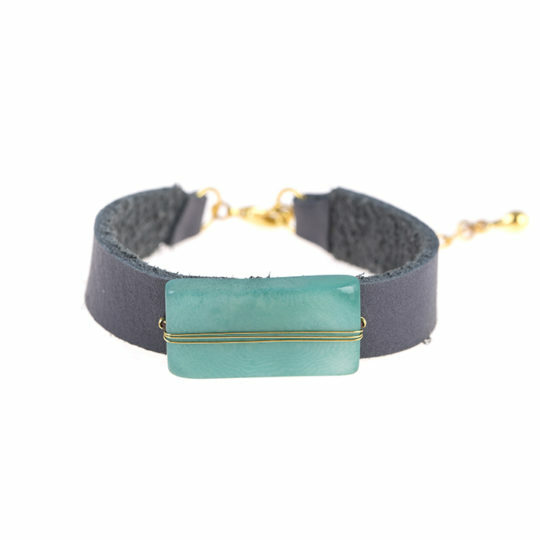 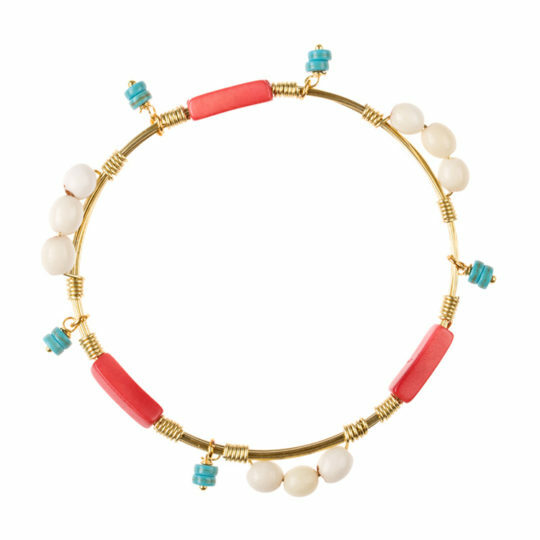 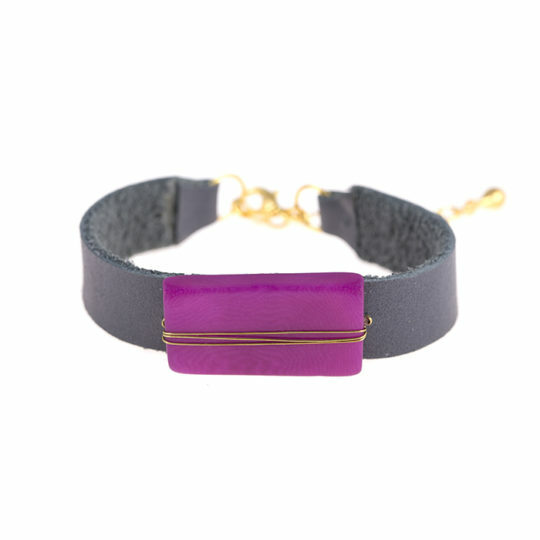 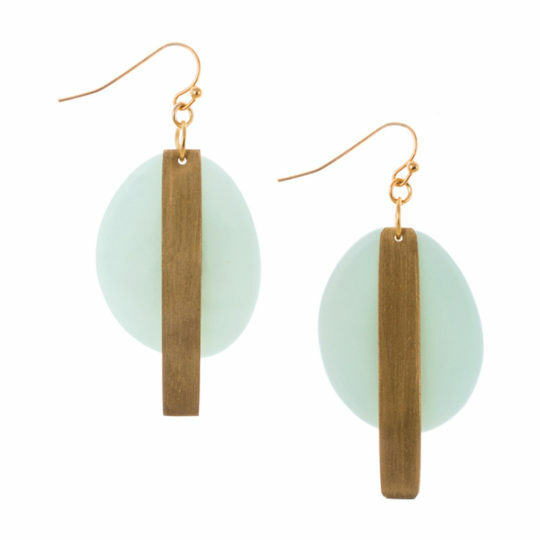 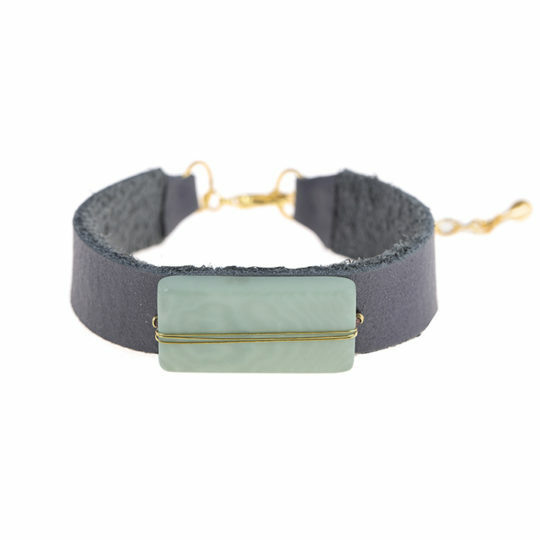 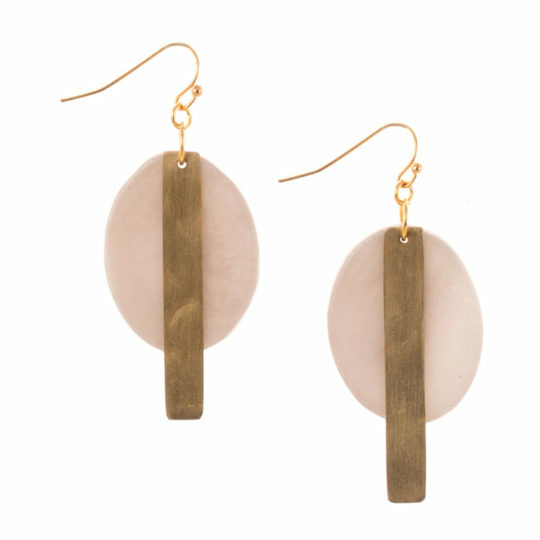 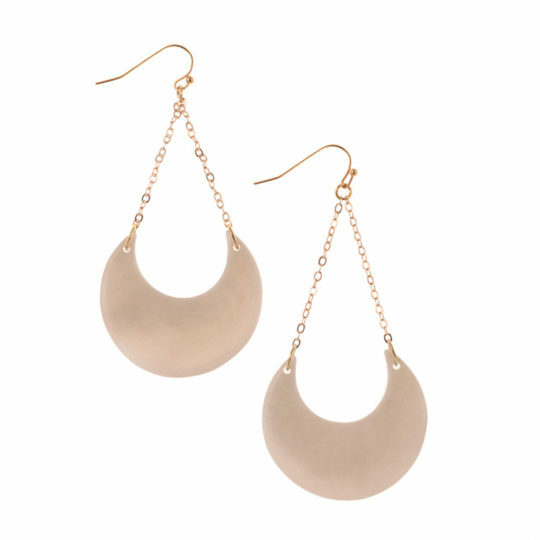 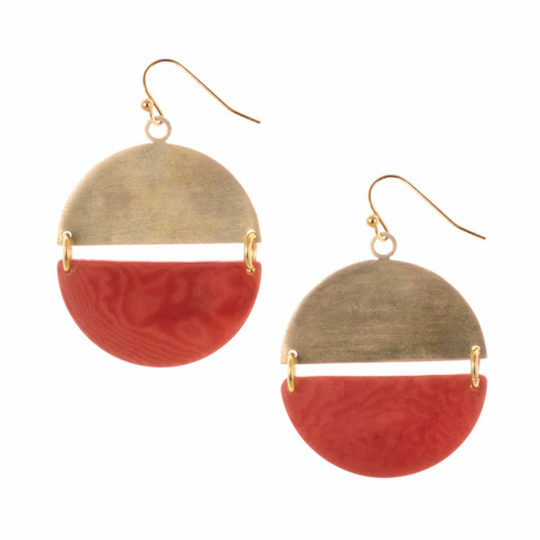 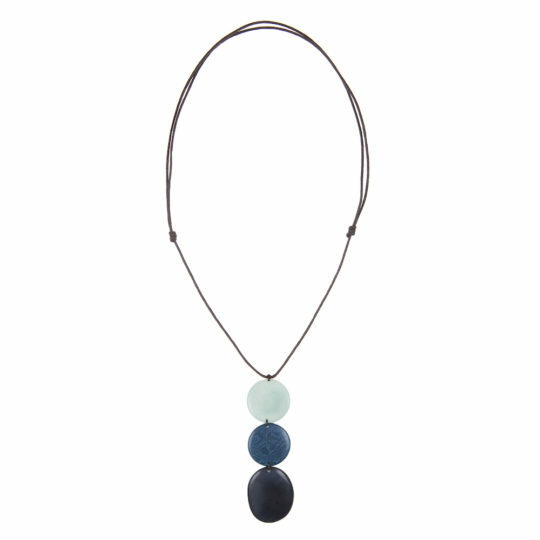 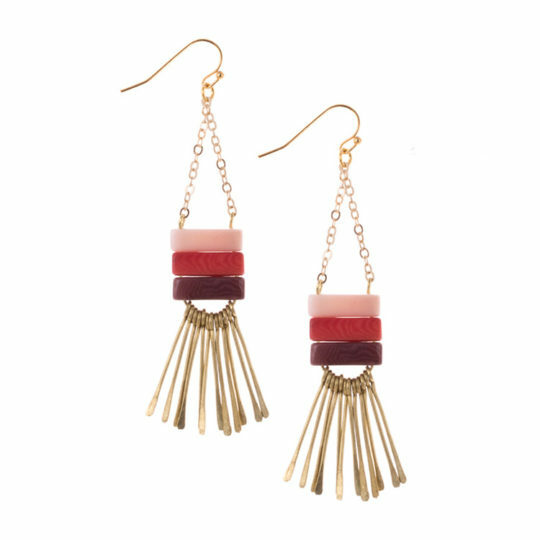 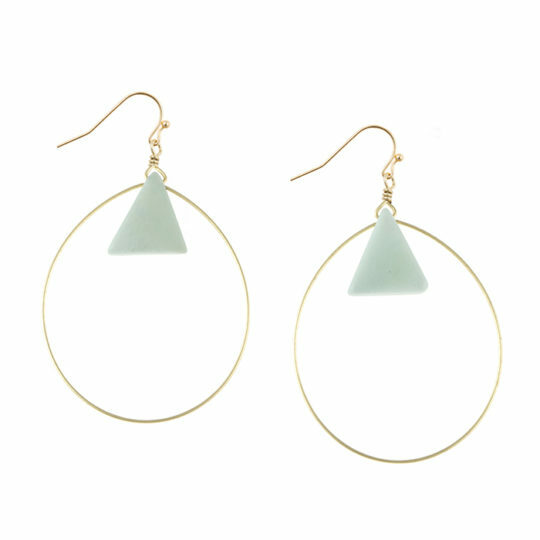 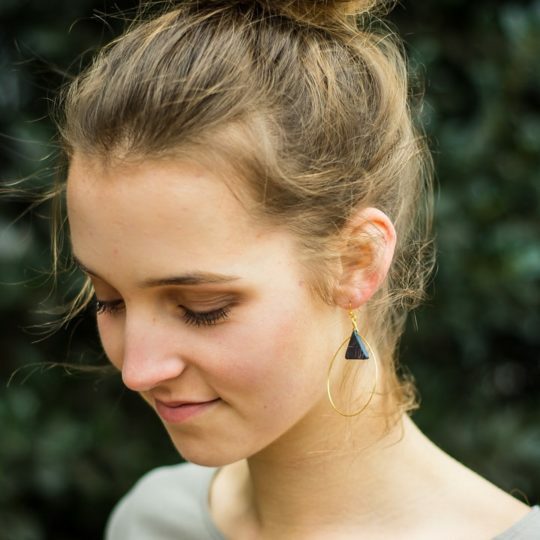 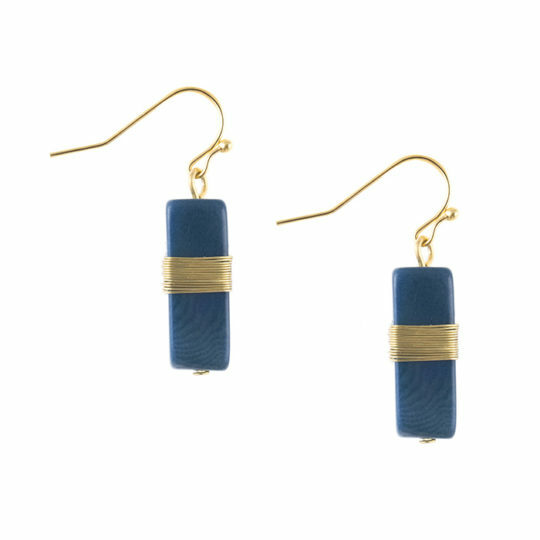 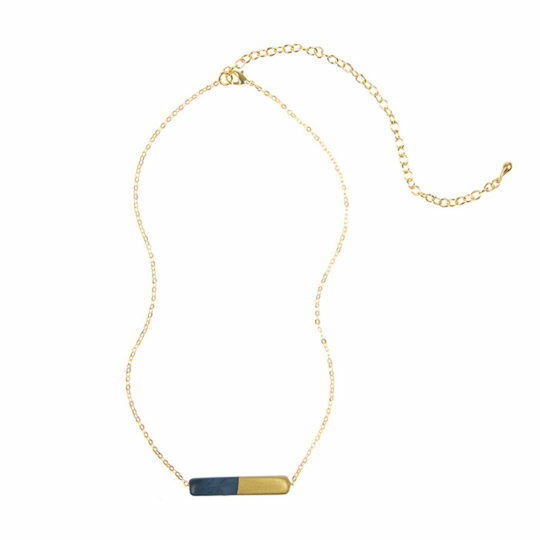 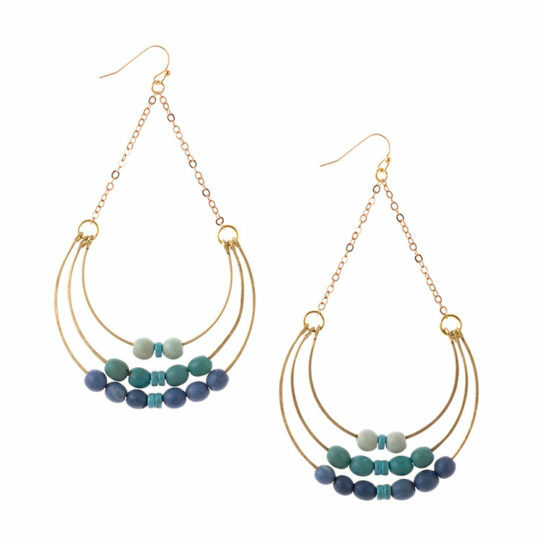 The jewelry features upcycled matte and polished horn with brass accents to create show-stopping pieces for everyone. 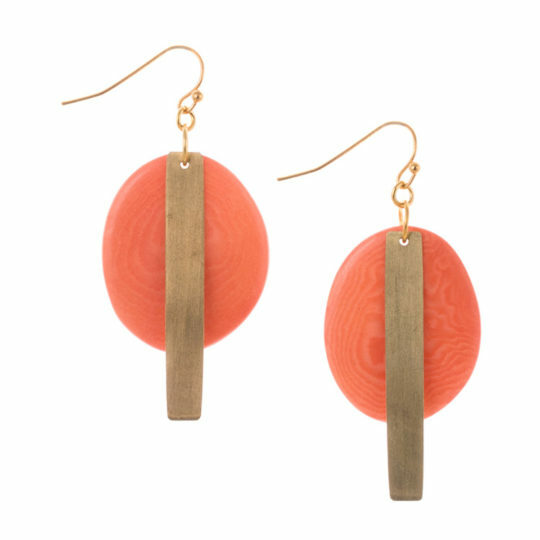 **If you don’t see the prices crossed out below to show wholesale pricing, please log in here. 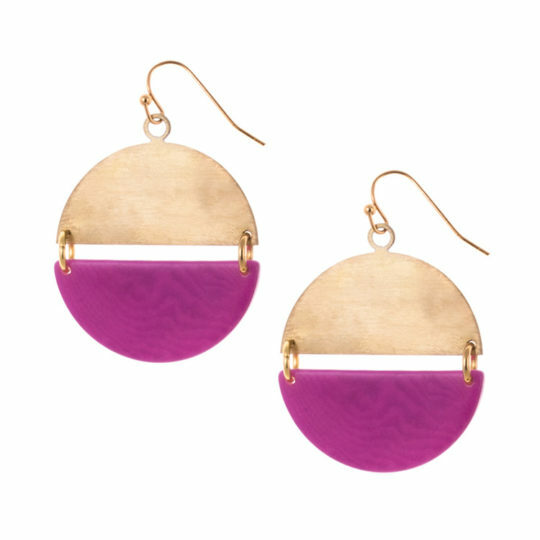 $150 order minimum for your first order; no minimum for subsequent orders.